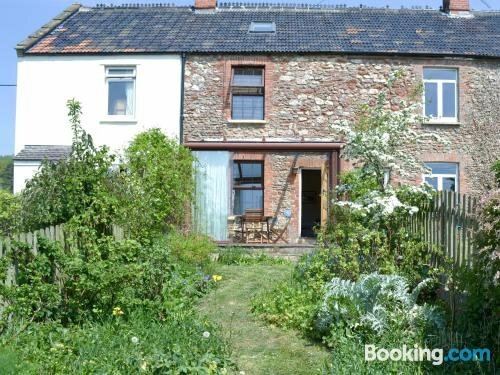 Situated in Wookey Hole, North Bank is located an easy drive from Wells and Glastonbury. It is also set within a five-minute walk of Wookey Hole Caves. North Bank provides a comfortable lodging, equipped to fit the needs of any traveller. 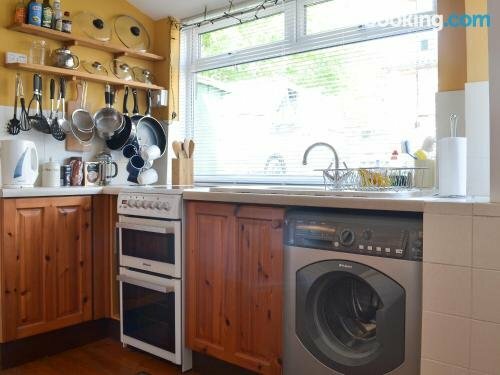 The vacation rental is a convenient place to explore nearby Cheddar Gorge and Wells Cathedral. Bristol Airport is a 35-minute drive away.